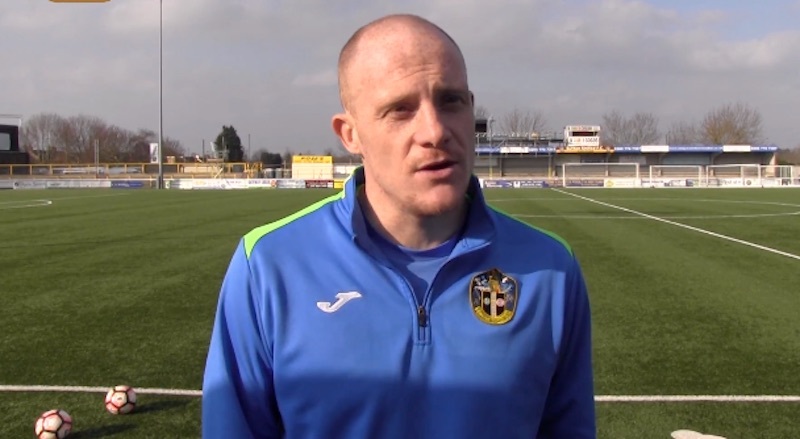 James Rowe interviewed Sutton United midfielder Nicky Bailey exclusively for WFi. They discussed his career throughout the English football leagues, and the different strengths of the managers he’s played under. You signed for Sutton United in 2016. How does it feel to be back and what are the targets for this season? I did come back to Sutton United having played here before. Prior to that [initial spell with Sutton] I was released by Fulham at the age of 15, which was a big blow. I always thought I would return to the club and since I have been back I am really enjoying it. We are now competing in the National league and we manage to do it on a low budget. If I can be part of a team that takes Sutton United into the football league for the first time that would be memorable for me. You went on to spend a season at Southend United. How do you look back on your time there? Southend United was my first season of playing League 1 football which was a step up. We lost in the play-offs that season. At Southend United a lot of fans said I was a money grabber. I scored 13 goals during my time there. I signed an initial two year deal then Charlton Athletic came in for me, and what Southend United were offering me wasn’t much more than I was earning anyway. Charlton were in the league above in the Championship, and a massive club that had played in the Premier League. I really enjoyed my time at Southend United. I met some good people and made good friends that I still have to this day, so the overall experience was a good one. It’s just a sour for me that some fans think I was a money grabber. You spent three seasons at Middlesbrough. Was it different going up to the north of England having previously been based around London? I had never moved out of London before, and it was a bit of a culture shock but then again in those three years I found it easy to travel up and down. I met some people I would never have had the chance to meet if I had not gone up to Middlesbrough. I would also say that it was the first move where the money I earned really made a difference in my life. We had some great players at Middlesbrough during my time there, and we got to the quarter-finals of the League Cup where we lost 1-0 to Swansea City. I believe most that most Boro fans would say the players we had at the time were not what they had been used too, and they could see that we competed well against some very strong teams in the Championship which is the strongest league I have ever played in. I remember Gordan Strachan signed me, and once Tony Mowbray took over he told me in training one day I do not see you as an attacking player I am going to convert you into a defensive midfielder and that is the position I played in throughout my time at the club, and it has given me a new lease of life to play in another position. Could you say who are the best players you have played alongside so far in your career? For me I would say that Julio Arca is certainly one of the best players I have ever played with. He had such quick feet and it was difficult to get the ball off him in training. Barry Robson was 32 when I played with him but he had one of the best left foots I have ever seen and he was also a genuine, humble, down to earth guy.
.@suttonunited and @YorkCityFC drew 2-2, and two of the goals were beauties. I can imagine in your position as a midfielder and the matches you have played at different levels that you have come up against a fair few good opponents through the years. Are there any that have stood out for you? When I was at Barnet we used to play Arsenal every pre-season, and one season we played them and they beat us 10-1 at Underhill. Dennis Bergkamp scored three free kicks in that one game. That was the season when [Cesc] Fabregas, [José Antonio] Reyes , [Robin] Van Persie & [Thierry] Henry were all in their squad. We all thought we were decent young players at Barnet, and then you play such a game and you realise what it takes to get up to the next level. Finally, Nicky, you mentioned managers like Gordon Strachan and Tony Mowbray. Could you say who are the managers that have been influential in your career and played a key role in your development as a professional footballer? I think that every manager plays a part. You learn different things from different managers and everyone has different ideas and ways of playing. I could not just pinpoint one manager to be honest. The lower down you are in football the less resources you have. As you go higher there are things that you would not see lower down. For example, at Barnet we did not have Prozone, which I first got introduced too when I went to Charlton Athletic with video analysis and that kind of thing. 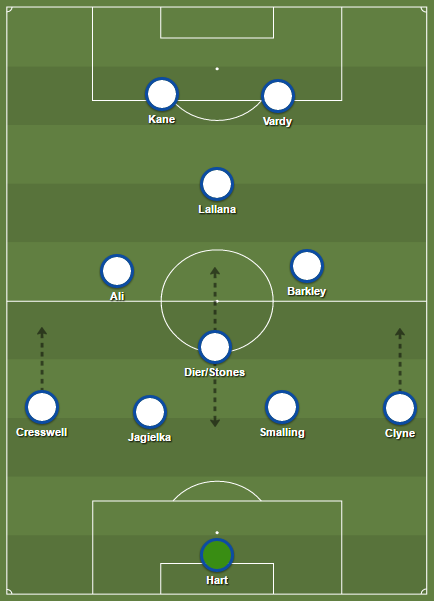 It also gave a different insight on how teams prepare for matches. Tony Mowbray has a great philosophy in playing through the lines. The manager who I played under who had the best personality would be Ian Holloway when I was at Millwall FC. He could get his message across to his players in such a clear way. He caught my eye in such a way where I thought ‘you are actually a proper man’.